http://www.nfl.com/news/story/0ap3000001026543/article/nfl-schedule-to-be-released-wednesday-at-8pm-et NFL schedule to be released Wednesday at 8pm ET Kevin Patra Around the NFL Writer Print Get ready to circle some dates on your calendar. The NFL will announce the official 2019 schedule tomorrow, Wednesday, April 17, at 8 p.m. ET live on NFL Network, Good Morning Footballannounced Tuesday. 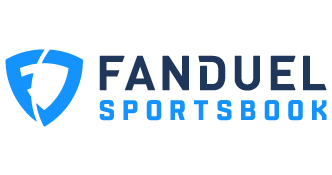 The announcement of the 256-game slate, played over 17 weeks starting on Sept. 5, comes just over a week before the NFL Draft kicks off on April 25 in Nashville. The NFL previously announced the Green Bay Packers and Chicago Bears would kick off the 2019 season, with one of the NFL's most storied rivalries commemorating the league's 100th anniversary. The NFL revealed the preseason schedule last week. In addition to all games for all 32 teams being revealed and broken down on NFL Network, NFL.com will provide full, extensive coverage of the schedule release on Wednesday night. Grab some popcorn, dial into your TV, and log on to your phones tomorrow night. I just hope we aren’t home week 3 lol. I love night games in September though. For the 50th Anniversary of the first MNF game they may do Jets Browns. A lot of story lines. I also wouldn’t be surprised to see it as Jets Steelers. 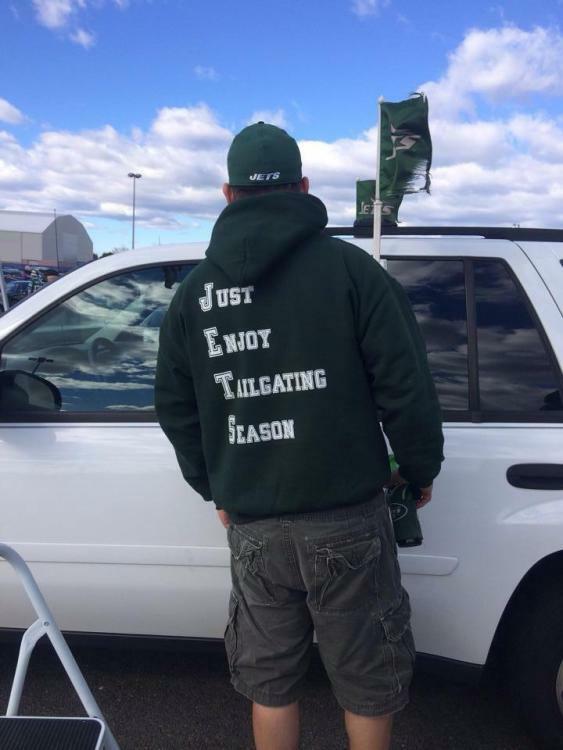 As a season ticket holder I base trips and family functions on when the Jets aren’t at home and usually avoid road games as well so I can watch in peace. Maybe I’m ready to far into Adams tweet but I keep wondering if the spooky comment referred to playing on Halloween. It is a Thursday this year. I hope I’m wrong since I have a two year old son. Saw this earlier too. Idk if it is legit or fake but I def think it’s Jets Browns week 1. I’d be surprised to see Arizona on Thanksgiving unless they want to player Murray or Rosen that night. It’s my son’s second birthday that day. I was considering taking him to the Jets Draft Party but looks like the field won’t be open. I thought he may enjoy running around the field but if it’s closed it’s kind of pointless to go. He also now knows the Jets logo and goes nuts anytime he sees it pointing and yelling so that was another reason to bring him.